Our children's program is located in the Peace Building, North of the Sanctuary building. 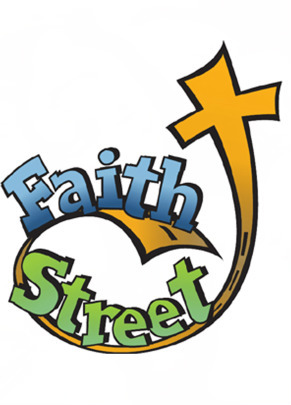 Please follow the signs on campus to Faith Street. Not sure where to go? Click here for our Campus map. One of our members will be glad to show you where to go. Our nursery is available for newborns up to 3 years. Your children are cared for and loved by a consistent staff. For nursing mothers, we have a nursing area.Nursery is located across the hallway behind the Sanctuary.